Since my field of interest are game, video and design, so I chose the game and video related courses for this semester. Intebro is very attractive course for me as it was taught by senior but not professors. They taught me about the flow of making live streaming and Japanese various shows. 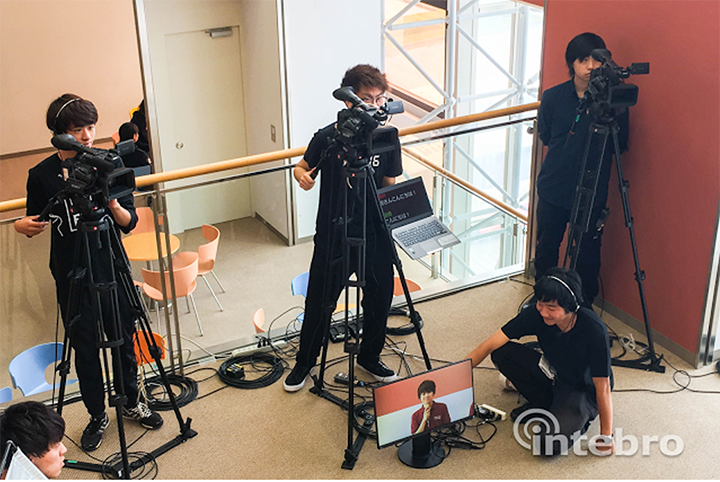 During Open Campus (OC), I had tried the cameraman, assistant director and the subtitle for MC. It was so fun and I had learnt a lot. The time is short but I had experienced different things and my Japanese also got improved ! 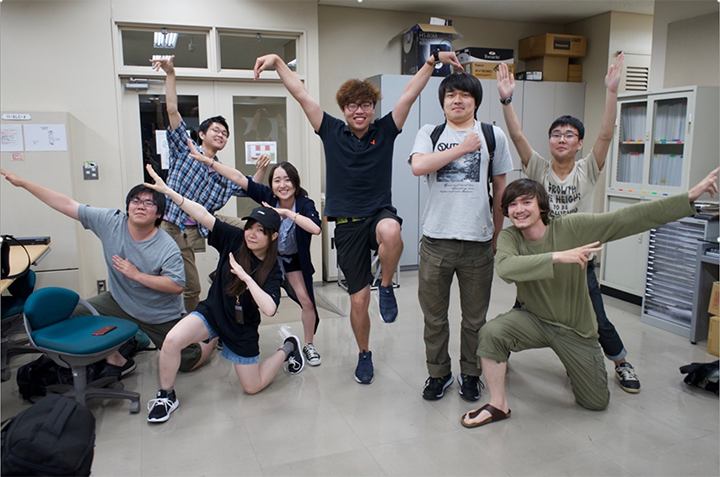 This is the first time for my Japanese University life. Thanks for passionate teachers and students, I am happy and glad for having this exchange program. At the very beginning, I was worried for my Japanese Level. I had not studied the Japanese at professional school. It was difficult for me to catch up class materials especially professional Japanese words and the speed for Japanese conversation. 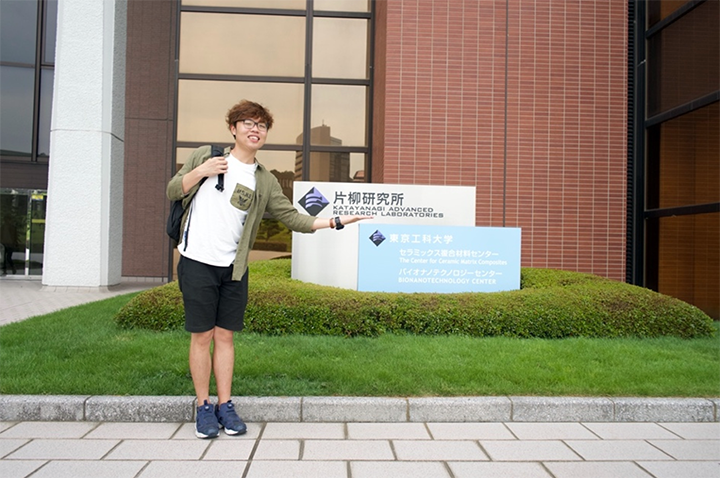 It is thankful that teachers and students are passionate to foreign and gave supports to me all the time. I was over come the Japanese program and improved for my Japanese. I took sound course mainly in the university. The course materials are profession and industry standard. 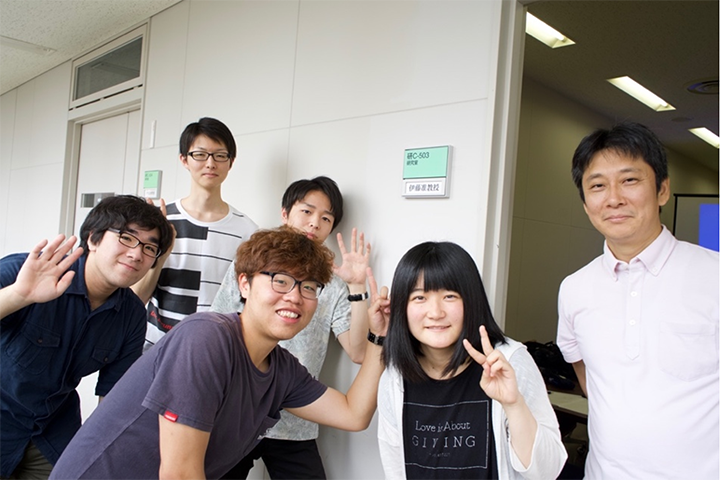 Not only teaching sound programming language, such as Csound, Xaudio, and digital audio workstation, such as Cubase, Nuendo and Pro tools, this school will encourage students to present their works to public through the Open Campus. Providing more chances for students to share their works, TUT gives more practices for student to train their presentation skills and platform to discuss their works with public. I think that is the way what TUT is interesting and exciting. Moreover, there are more chances for students to meet the industry levels committee. I was glade to join the volunteer for Cedec 2017. I am very glade and excited being a volunteer and meet the professional area peoples. It gives my a big site of industry project and great for my future planning, especially the aims for the career. To Conclude, this is not only incredible, but also fantastic exchange program that I ever have. I wish to stay longer at TUT to enjoy and learn more!